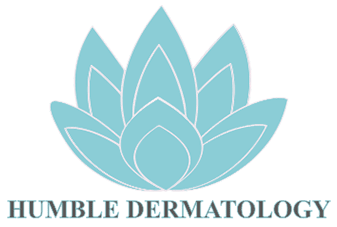 Want to be part of the Humble Dermatology team? Please send your information/resume to customercare@humblederm.com and our Human Resources personnel will contact you soon. Thank you for your interest in joining our team.